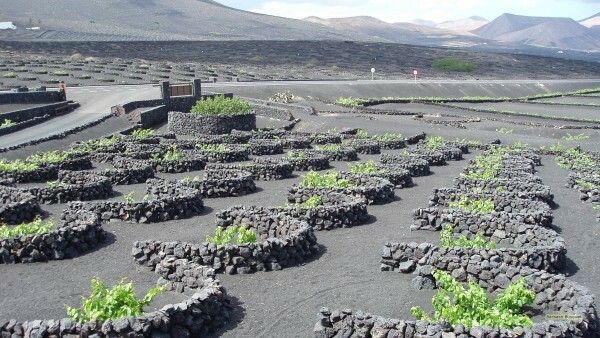 Vineyards on Lanzarote look a bit different than vineyards elsewhere. 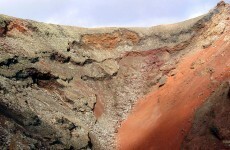 The plants are groing in volcanic soil and are a real tourist attraction. HD wallpaper with vineyards on Lanzarote. 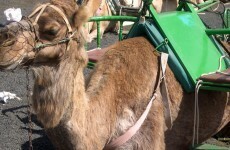 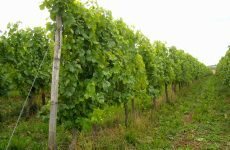 Watch the next video if you like to know more about making wine on Lanzarote.